The local community (kahal) in Solotvin was most probably connected to the Bohorodchany (Brotchin) community, situated 15 kilometers away from Solotvin, but by the middle of the 18th century this formal relationship ceased and it became independent (Pinkas Kehilot, 350). 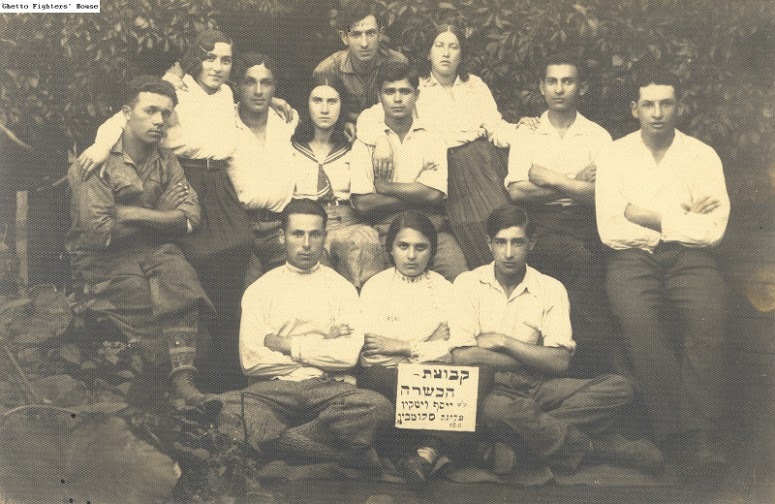 With the Jewish community flourishing, Solotvin established in 1894 a vocational school, sponsored by the Baron de Hirsch, with an enrollment of more than a hundred students. In 1904, a Hebrew school with hourly classes was established by Safa Brura ("clear language"). Most of its students also attended the vocational school. 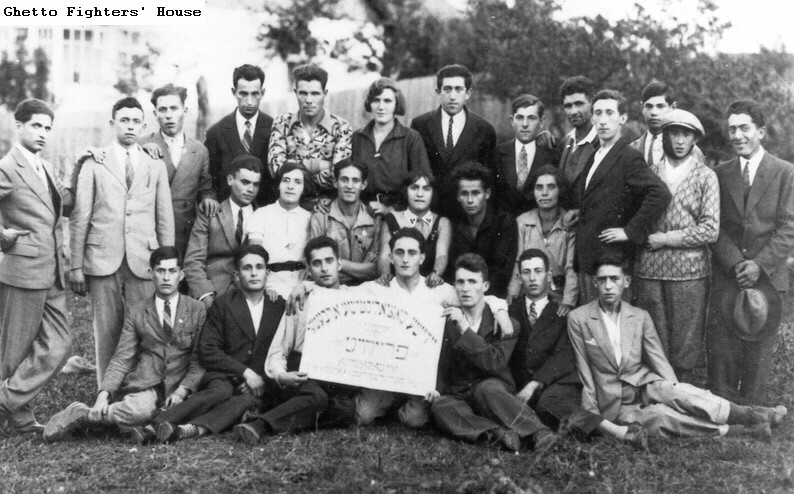 At that time, there were many Jewish associations in Solotwina, primarily Zionist ones, such as: Safa Brura, Zion, Hamizrahi, Igud Nashim Le'ezra, Ahot Rachmaniya, etc. These associations existed only for a short time due to World War I. The local Jewish community was deeply affected by WWI. Many Jewish homes were destroyed and many Jews left the town. Those who stayed in Solotvin were supported by the Joint Distribution Committee and by relatives from abroad. The town was impoverished between the two wars, including its Jews. In spite of this, Jewish communal and political life was revived after World War I. This revival included a Hebrew school that was reestablished in 1922 and the "Ezra" (Help) Society, which was created in 1928 (Pinkas Kehilot, 350). A branch of the left-wing Zionist party Hitahdut appeared in 1923, and it sponsored a Zionist youth organization called Gordoniya. The Zionist movement was very strong in Solotwin and the majority of Jews elected to the municipality in 1927 and 1929 were Zionists. Among the Zionist parties the most influential was Hitahdut, which received the overwhelming majority of votes, 171 out of 209, in the elections for the nineteenth Zionist Congress in 1935 (Pinkas Kehilot, 350). The head of the community in the interwar period was Meir Haller. He ruled the community in an autocratic way (Pinkas Kehilot, 350) and was even accused of corruption (see document). Solotvin had many youth movements including Betar, Dror, Hashomer Hatzair, Bond and Gordonia. The youth movements were part of the educational activities in the town. 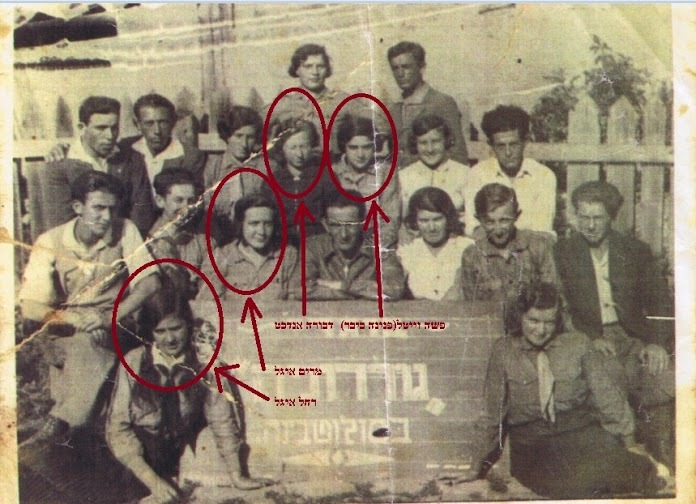 Some of the members of the Zionist youth movements came to Israel in communal youth groups with other members from nearby towns.